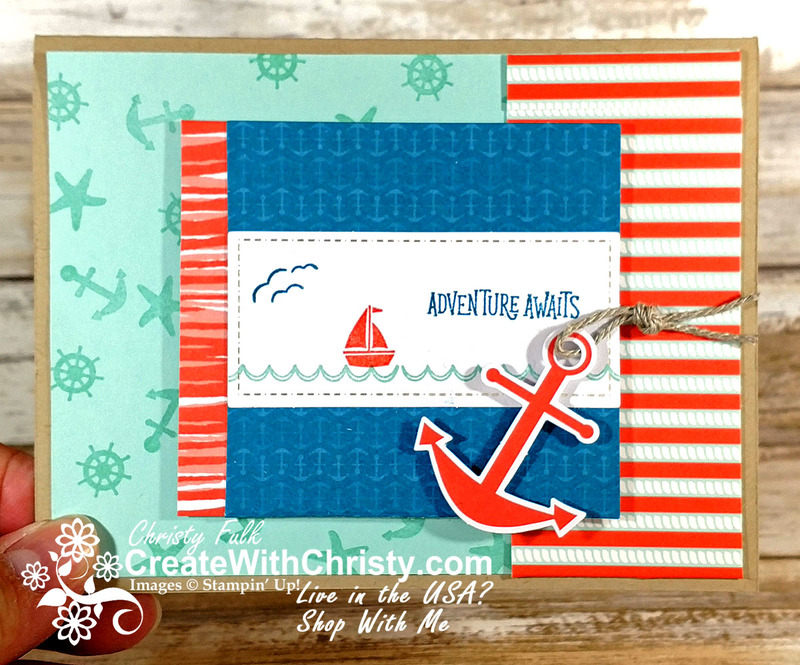 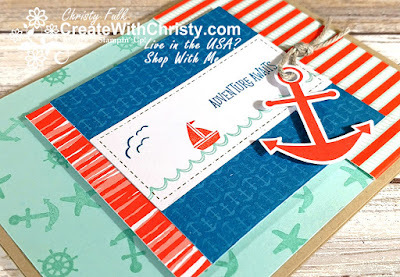 Here's one of the four alternative projects I made with the "You Are My Anchor" Paper Pumpkin Kit from last April. 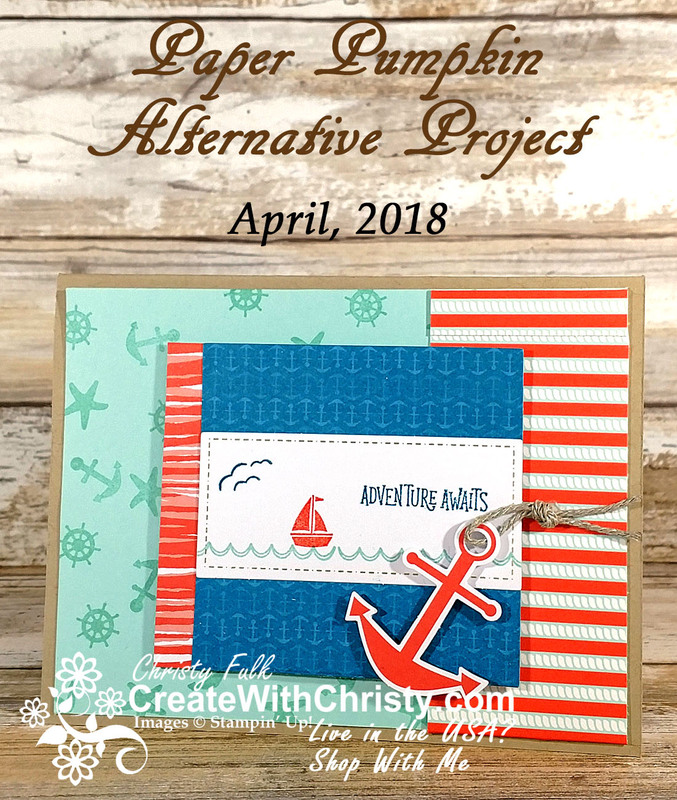 I will always share one of my Paper Pumpkin alternative projects here on my blog, but the other three alternative projects, along with the how-to videos for each project (including this one) are exclusive to those that subscribe to Paper Pumpkin (PP) through me. 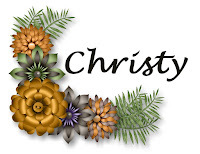 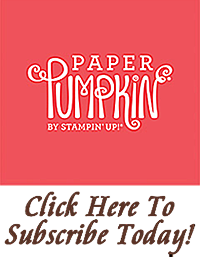 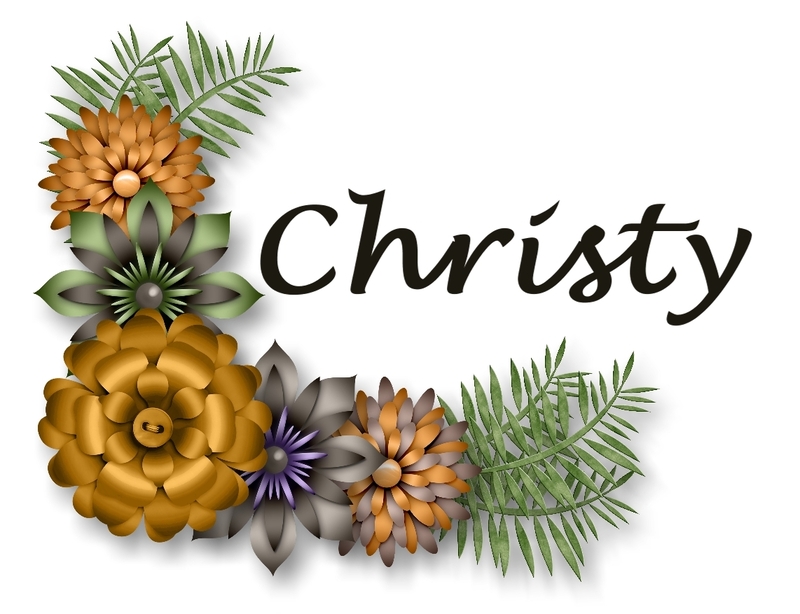 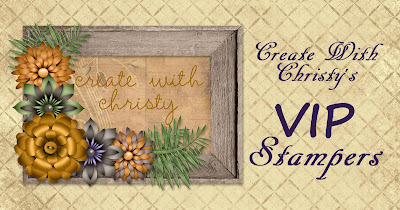 All of my PP subscribers are members of my Create With Christy's Paper Pumpkin Club, and this is where I share the other alternative projects and how-to videos with them. 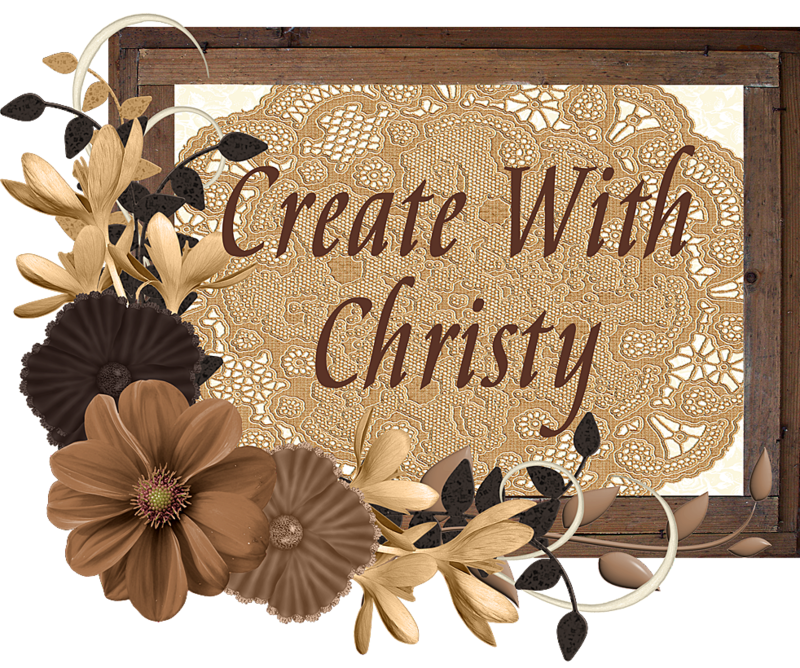 If you don't already subscribe through another demonstrator, and live in the United States, I'd love for you to subscribe through me!